According to CINEMA Magazin, TBS’s new show, Miracle Workers, depicts Heaven as if it was grimy and industrial and as if God was checked out. 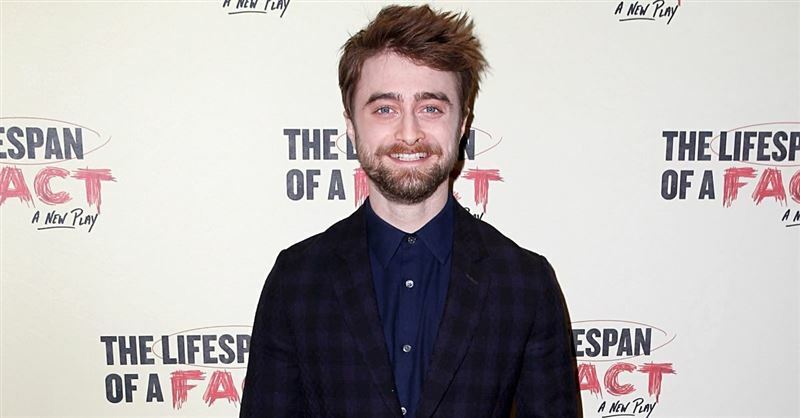 But the limited anthology series comedy is also said to have a positive message. 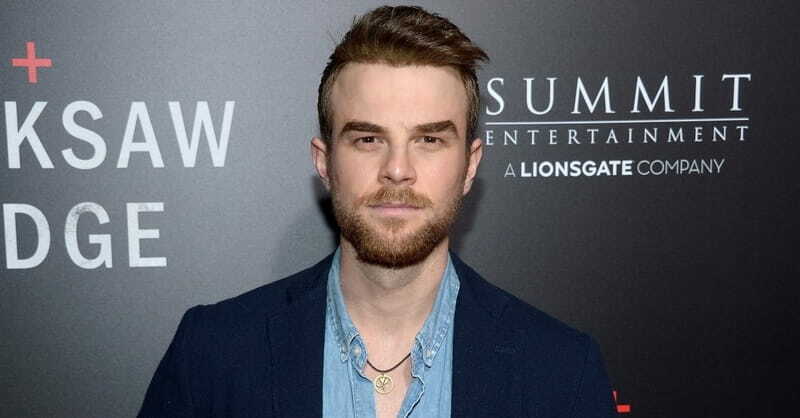 Vampire Diaries and The Originals star Nathaniel Buzolic sat down with Insights recently to talk about his love for Jesus and his strategy for navigating Hollywood and the television industry while also maintaining his faith. The New Fall TV Season: Should We Tune In? Is it possible to love God with our hearts and our minds—even when we’re watching the tube? 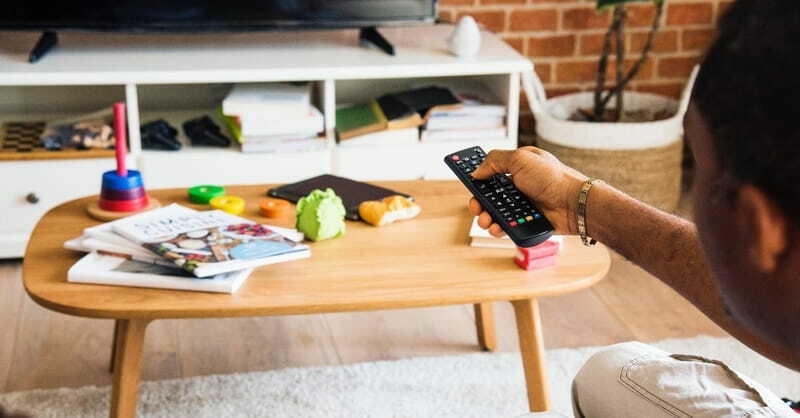 Here are some thoughts on navigating the new fall TV season. The series once was viewed as family-friendly. No longer. The Mick and Lucifer -- two FOX television shows that drew the ire of pro-family groups – have been cancelled. A rabbi and priest walk into a bar because a lapsed Catholic has decided he should really try “Living Biblically” before he becomes a father. That is the premise and the title of a new CBS sitcom that premiered Monday (Feb. 26). Della Reese, well- known TV actress and gospel-influenced singer who found her greatest fame as Tess, the wise angel in the long-running television drama "Touched by an Angel," has died at age 86.